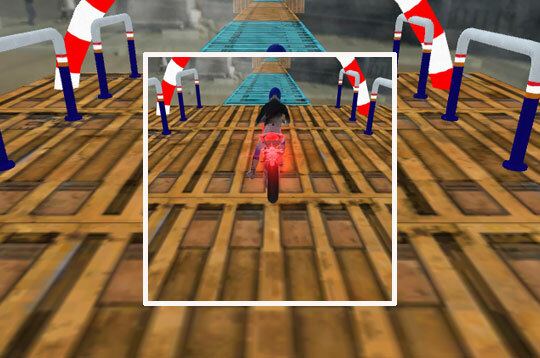 Have fun with this thrilling Motorcycle Game called Motorbike Trials! Grab your bike and go through dangerous lanes without falling. They are levels and styles of motorcycles for you to enjoy. - Play Motorbike Trials Free and Enjoy!